Looking for insight? Facing a crisis? Or simply needing support? Find the guidance and inspiration that will help you live a happier and more fulfilled life. Discover the best strategy to help you meet life’s challenges and overcome difficulties. 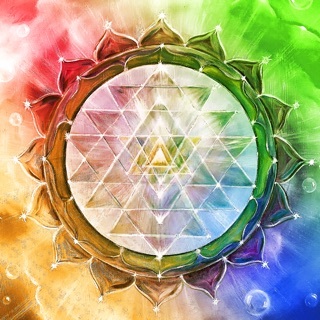 Access your inner wisdom and realise your spiritual potential. Would you like to have spiritual life coaching and card readings on tap anytime and anywhere? Well this app delivers exactly that! • You get instant insight into the root cause of a problem and then are shown creative and enlightening ways to solve the issues. • Discover powerful self-help strategies and spiritual tools that help you take control of your life and immediately feel happier. 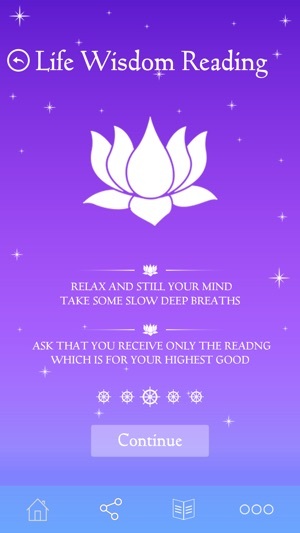 • The app is quick and easy to use and gives all kinds of readings from really practical to very spiritual. 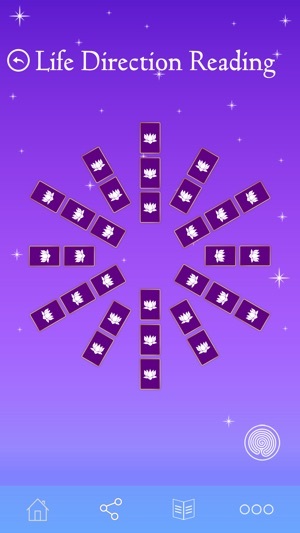 • Designed to be as close to a real life card reading experience as possible, you get different card layouts, write your own question options as well as pre-selected questions and a really fun and interactive way of shuffling the cards. 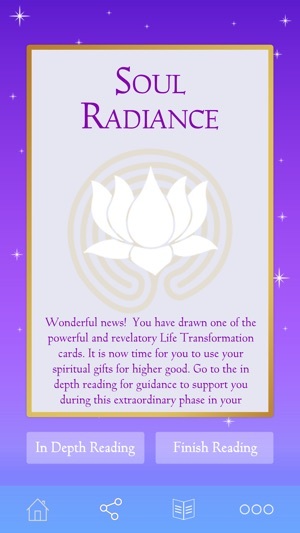 Get the most from your app by upgrading to the premium version for a small one off fee and you get access to all the in depth readings for each of the cards plus the journal and note-making features. 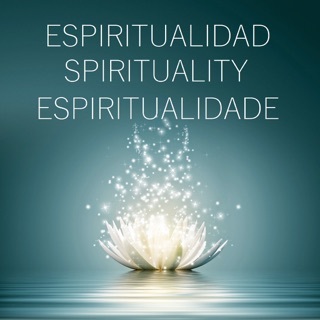 The in depth readings contain comprehensive interpretations and life-enhancing spiritual tools and exercises to help you fully integrate the wisdom and insights of the cards. 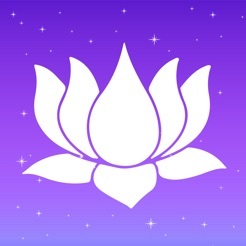 √ Receive amazingly accurate life guidance readings like never before. Step 3. Shuffle the deck yourself, and choose the card that feels right. The LIFE WISDOM READING gives you insight and resolution to the problems and obstacles that lay in your path. Helping you overcome any challenges on the road to happiness. 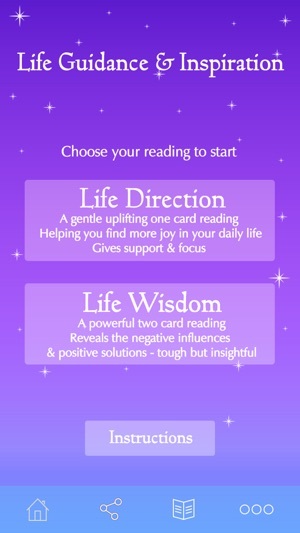 The LIFE DIRECTION READING helps you focus on the positives in life, whether facing a crisis or just needing extra support. Find inspiration, fulfilment, and joy in your everyday life. √ the valuable IN DEPTH READINGS – with more information, detailed explanations, exercises to increase your happiness, and ideas on how to best employ the strategies in your daily life. √ JOURNAL - keep track of the date and time of your readings, the type of reading, and question asked. Easily see the cards drawn in previous readings, making it easy to refer back at any time. 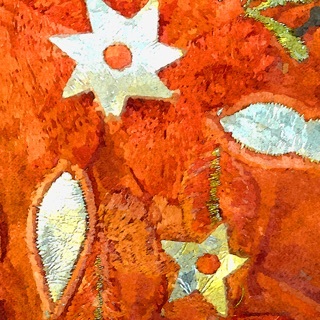 √ NOTES - add your own insights to your readings to help further your personal development. Whether you accept the guidance offered as a manifestation, a divine gift or just life wisdom, it has the power to change your life by changing your mind - your point of view. 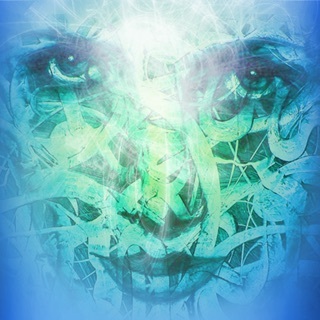 By leaning deeply into the wisdom and directions offered a restorative healing is taking place in my soul. I highly recommend. Whether I'm searching for an answer or simply having fun, I am always surprised and delighted with my results!